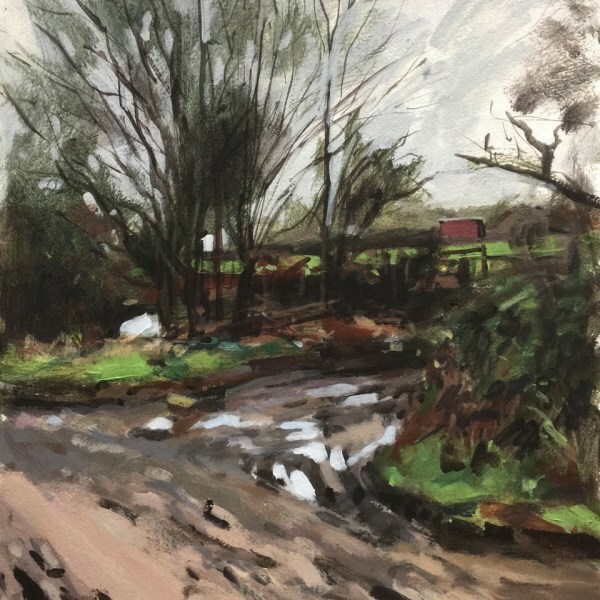 Paul paints the 'Edge of London'; where the suburbs end and the countryside begins. Previous to being elected ARWS, his work had been selected for the Contemporary Watercolour Competition on a number of occasions, winning the RWS Award in 2016 and The Artist Award in 2017. In 2001, Paul founded Insight School of Art; a school dedicated to providing an 'art school education for everyone'.